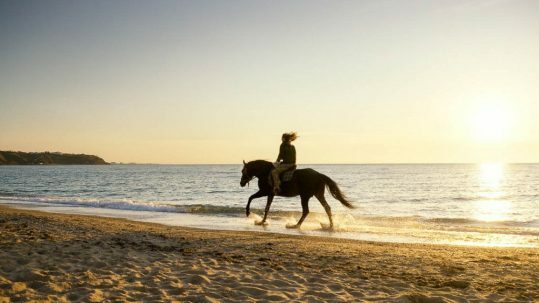 Maremma is a land to discover in a thousand different ways and thanks to the local associations, it can be explored in a thousand different ways as well. 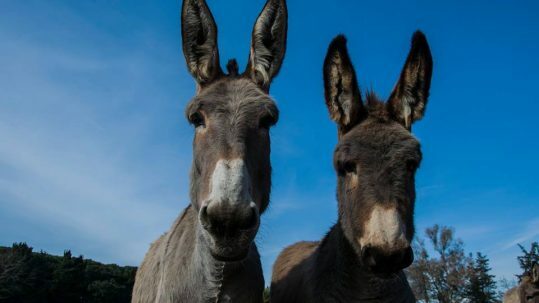 Riding horses and hiking with donkeys mean making a connection among humans, animals and nature. 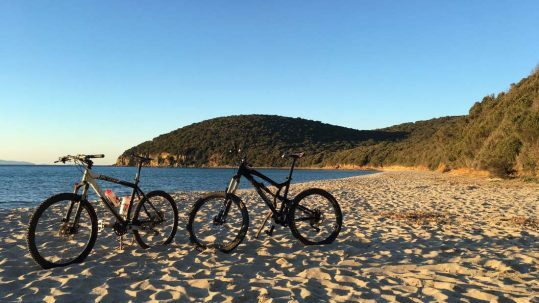 MTB Tours offer the possibility to enjoy the nature practicing an exciting activity. 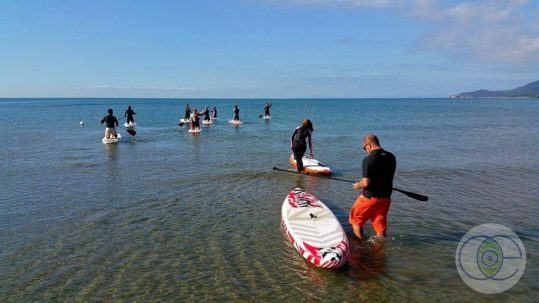 SUP excursions are the ideal way to discover maremman coast.